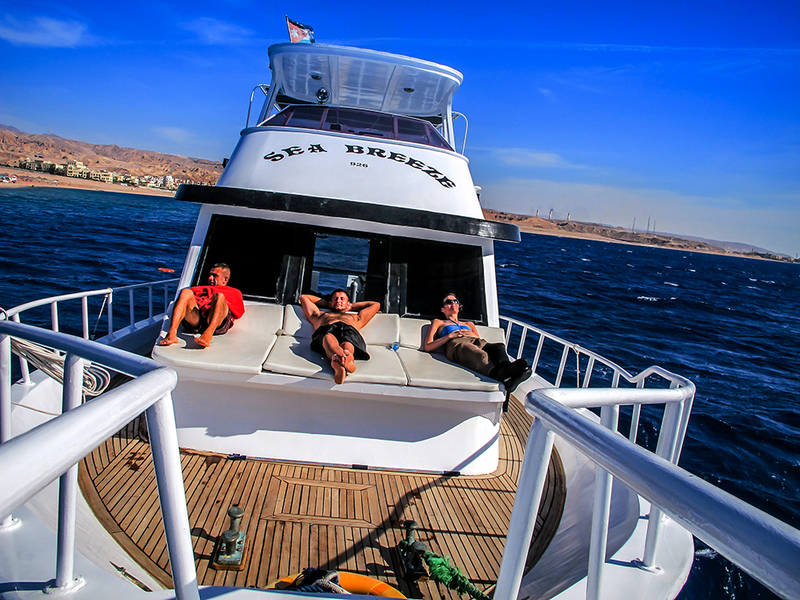 Our dive boat Sea Breeze was built in Egypt in 1996 and made it’s way to Jordan in the year 2007. It is 21 meters long and licensed to carry up to 40 passengers. 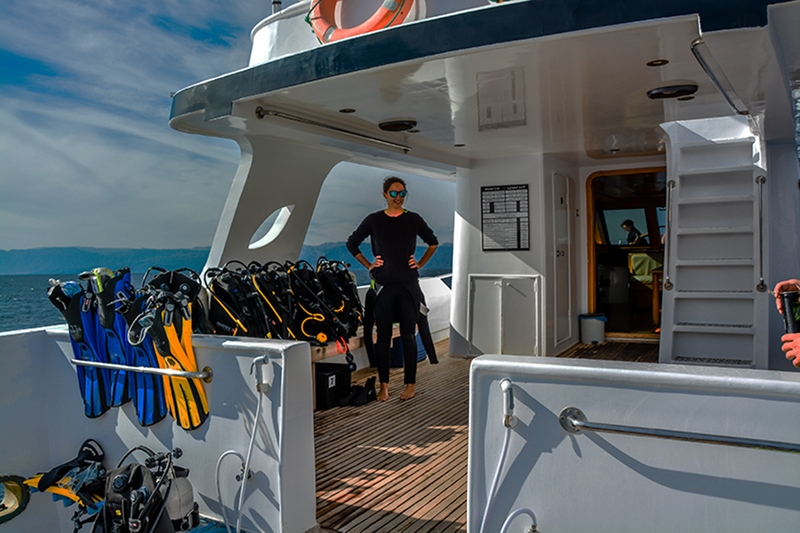 Comfortable and fully equipped for cruising and diving in the Gulf of Aqaba.